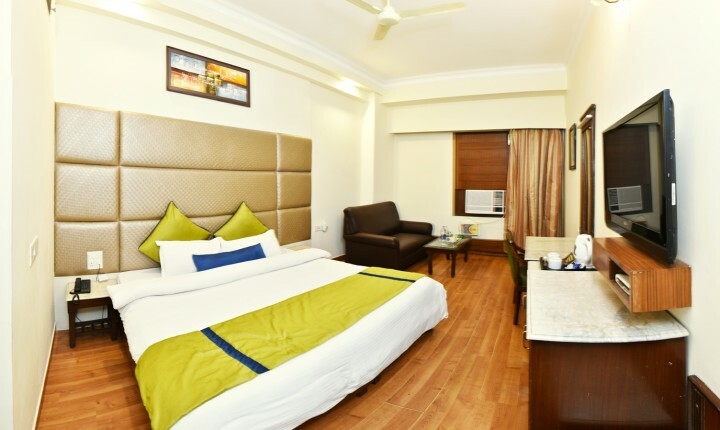 Boutique Room larger in size, with excellent road view & furnished tastefully with lovely decor, these rooms are designed for travellers with high taste. The workspace constitutes a writing desk and chair. The room also includes a comfortable single-seater chair, side table. All rooms in this category have a Treat Yourself mini bar, LCD television and an electronic safe. An abundance of natural light filters into the room through sheer curtains that hang before a large picture window overlooking the city's skyline. 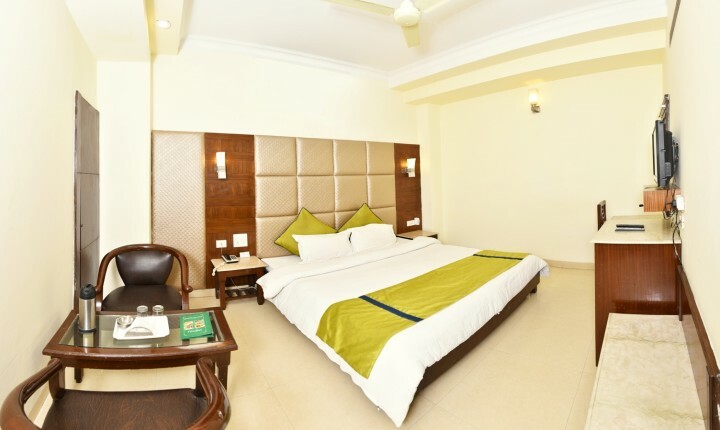 The rooms are tastefully embellished, offering satellite TV, working desk, Wi-Fi connectivity, telephone, hair-dryer and a well stocked mini bar. 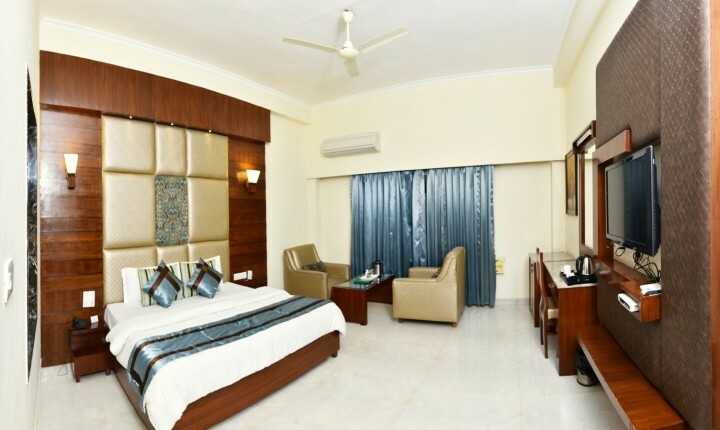 Our Deluxe Rooms feature a bright and Centerlised AC. The ideal budget room fits to your corporate or business visit in Amritsar. Relax after a day’s visited to a Golden Temple & sight seeing of Amritsar.